Soon-to-be parents have a lot to think about before their little bundle of joy arrives. Sleepless nights. Tantrums. Diaper changes. Vomit. Poop everywhere. Sometimes vomit and poop at the same time. The list goes on and on. One thing they don't have to worry about however is what sort of hairstyle to give their little one. After all, hairy babies are some sort of a myth...right? Well, try telling that to the parents of these cute babies featured in the pictures below! Recently we featured a post about Isabelle Kaplan, a little girl born with a full head of baby hair. Now, Bored Panda has compiled a list of other furry and funny kids, but we need your help to complete it! 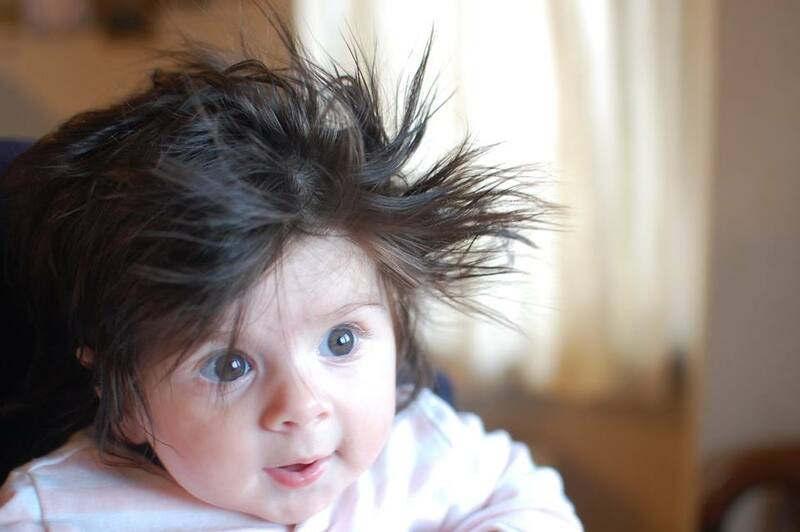 So go ahead Pandas, share your pictures of astonishing baby hair growths and don't forget to vote for the hairiest! Or cutest. Or both. Also, can you imagine how many kids hairstyles could you do with such a furry little baby? #12 My Little Pineapple. There Is No Styling For This Crazy Hair. So Now We Just Embrace It! #14 Well, One Of Those Two Definitelly Needs A Haircut! Philip Seymour Hoffman! You came back! 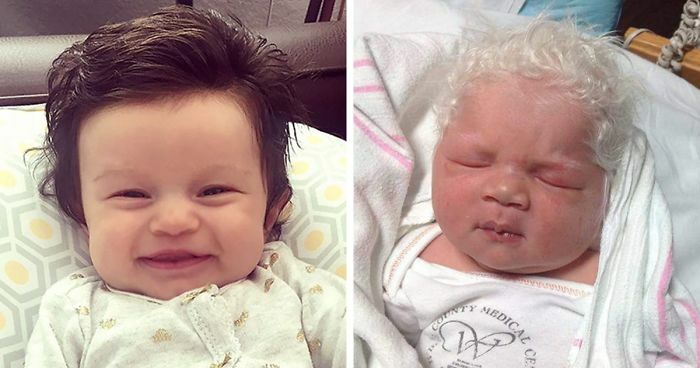 #20 My Friends Baby Was Born With Conan Hair! #25 My Niece Violet. That Natural Mohawk Though. #27 Big Hair Don't Care! #31 Oh Lincoln, Being Your Mum Is Just The Best! #32 Little Lois Already Had A First Haircut! She looks like a mini Reba! This baby boy has AMAZING hair!!! Yes! A baby Ace Venture costume would be cute for Halloween! A Hawaiian shirt, khaki shorts and baby combat boots. Perfect. 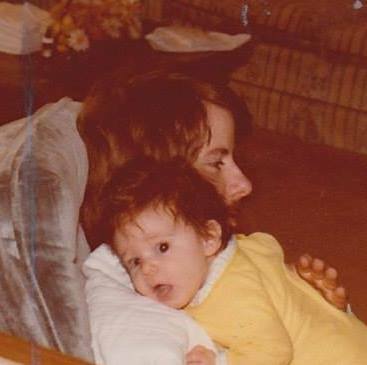 #60 I Was Born With A Full Head Of Hair And Had My First Hair Cut At 5 Months Because I Couldn't See! #61 There Is No Taming That Hair! #64 When My Precious Was Only One-day-old ☺ Now He's Five. OMG, OMG i love this chubba!! #73 It's Tiring Having So Much Hair! #75 Here’s Zoe At 3 Or 4 Months Of Age, My Sweet Little Hairy Princess. #77 I Woke Up Like This! #78 Elvis Hair Ellie! And Lucky Mommy Is A Photographer! #79 My Baby Girl. 1 Hour Old. 1 hour old???....Wow! Beautiful baby! He's about sleep. You can see it in his eyes.